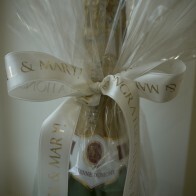 Personalised beautiful satin ribbon to order . . . . 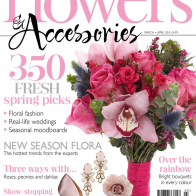 WELCOME to Paperwhite Flowers! . . . . . and welcome to our beautiful new website! 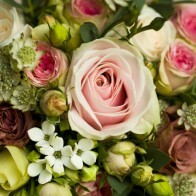 We are freelance wedding and event florists based in Harrogate, North Yorkshire. Thank you SO much to Nick at Leaf Communications for its creation and his patience! Back soon . . .